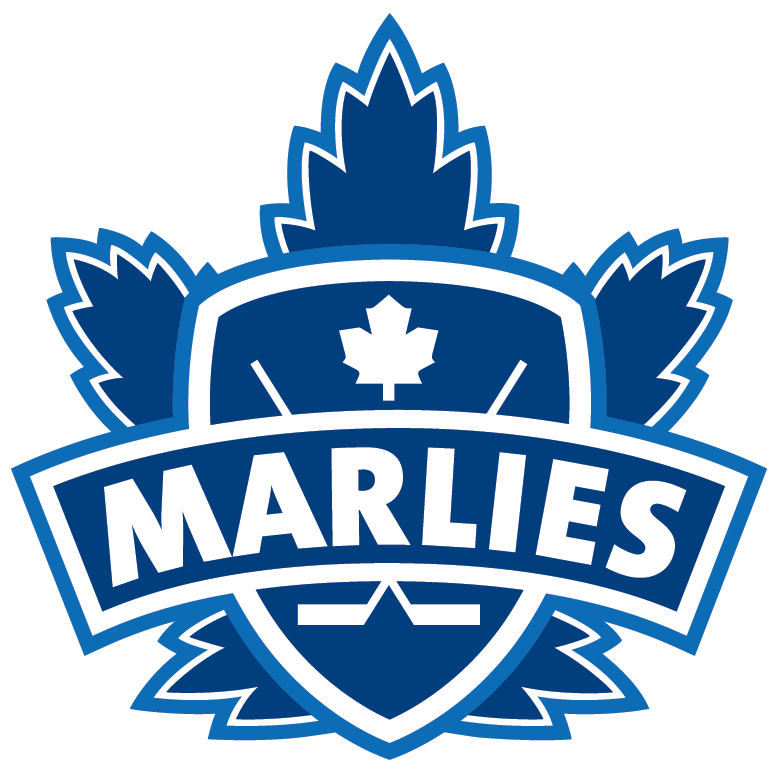 ORLANDO, Fla. – The Orlando Solar Bears, proud affiliate of the NHL’s Toronto Maple Leafs and AHL’s Toronto Marlies, have announced that defensemen Carl Nielsen and Eric Baier have been named Captains for the 2015-16 season. Nielsen, 27, is in his second season with the Solar Bears, and has appeared in six games and recorded one assist and five penalty minutes. In 64 career games with Orlando, the Lorain, Ohio native has totaled 11 points (3g-8a) and 139 penalty minutes. Baier, 27, is in his third season with the Solar Bears, and currently leads the team in scoring with 19 points (5g-14a) while adding two penalty minutes in 18 games. In 128 career games with Orlando, the North Kingstown, R.I. native has posted 62 points (23g-39a) and 49 penalty minutes. He previously served as a Captain during the 2013-14 season. 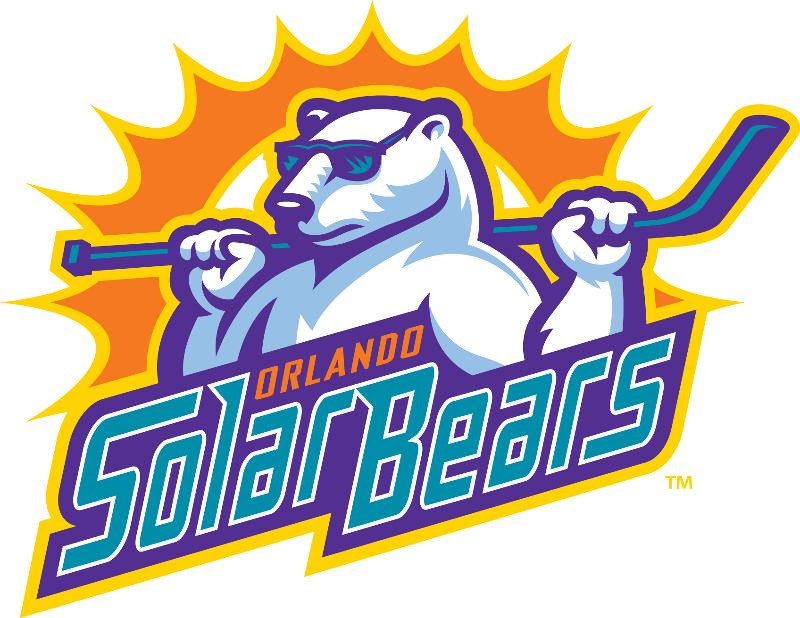 The Solar Bears continue their fourth season in the ECHL, presented by Auto Justice Attorney Michael T. Gibson, P.A. at home on Saturday, Dec. 5 at 7:00 p.m. at the Amway Center against the Atlanta Gladiators. The Solar Bears will host their fourth annual Teddy Bear Toss, presented by Tijuana Flats. Be sure to bring your teddy bears to throw onto the ice after the Solar Bears score their first goal of the game! The teddy bears collected will be donated to needy families through the holiday season by the Community Food and Outreach Center. A limited quantity of teddy bears will also be available for purchase at the GEICO Garage and Disney Atrium, with net proceeds from the sale of the teddy bears to be donated to the CFOC. Saturday’s game is alsoScout Night, and the first 1,000 scouts that attend the game in uniform will receive a commemorative Solar Bears Scout Night patch. Click here to purchase discounted Scout Night tickets. Additionally, the first 3,000 fans in attendance for Saturday’s game will receive Commemorative Poster #2 of 5 celebrating 10 Seasons of Solar Bears Hockey in Orlando. 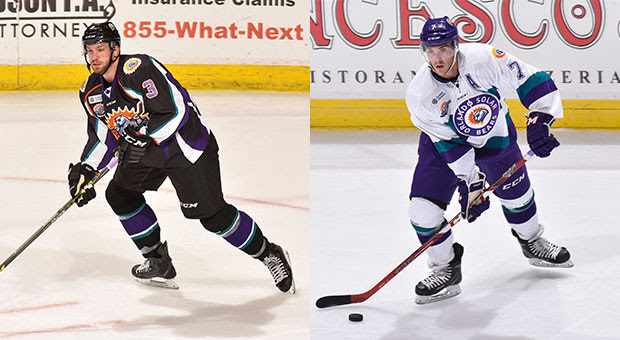 The Solar Bears host the Gladiators again on Sunday, Dec. 6 at 3:00 p.m. The game is a CenturyLink Family 4-Pack game. 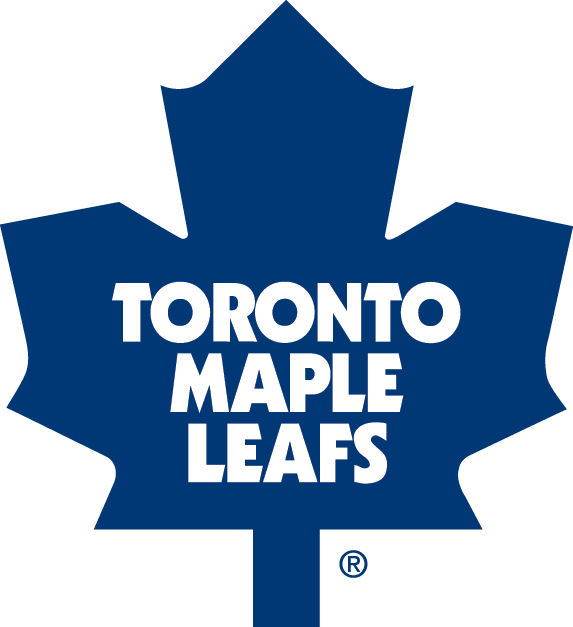 The first 3,000 fans in attendance will also receive a special poster commemorating former Solar Bears goaltender Garret Sparks’ NHL debut with the Toronto Maple Leafs on Nov. 30, in which he made 24 saves for a 3-0 win over the Edmonton Oilers to become the first Maple Leafs goalie to earn a shutout in his NHL debut.